Named after its chief antagonist, Diablo deals with the conflict between the High Heavens, where angels and archangels reside, and the Burning Hells, home to demons. Set in the world of Sanctuary, a place where angels, demons, and humans all mingle, the players fight for the fate of the world underneath the town in dungeons and mazes. 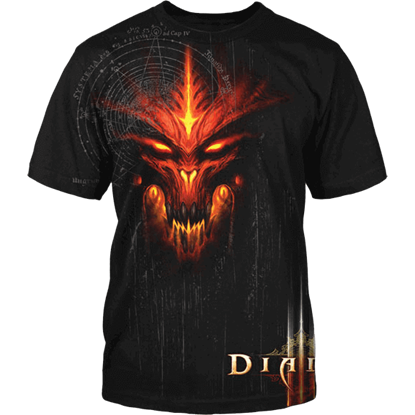 For those looking for the perfect touch to their demon hunting collection, we offer a wide variety of Diablo apparel and collectibles here at Superheroes Direct. 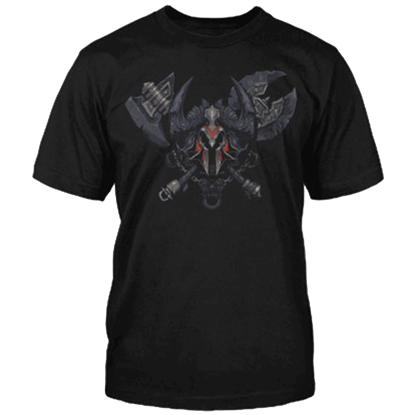 Our Diablo t-shirts feature graphics from the games as well as the crests of playable classes, such as the Barbarian, the Monk, and the Wizard. 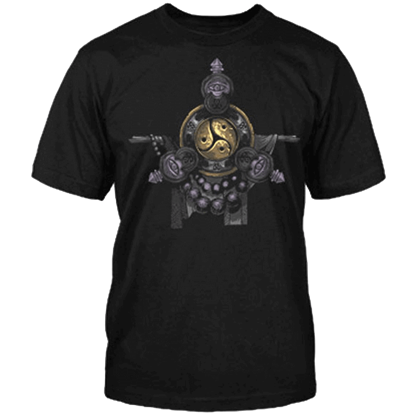 For longtime fans of this franchise, we offer apparel featuring vintage art and logos, as well as collectibles featuring graphics from the most recent game. 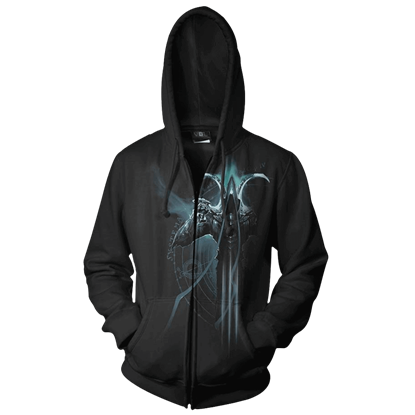 Our Diablo III Demon Hunter Jacket is the perfect outerwear for those out and about on their hunt. 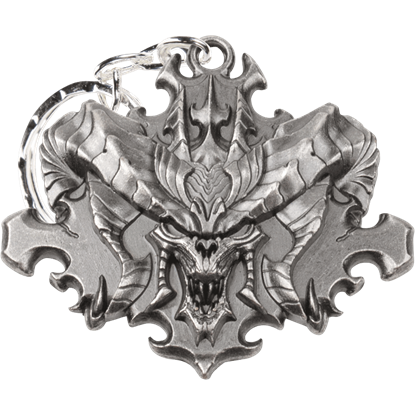 Complete your collection of Diablo collectibles with our keychains, POP figures, accessories, and more.